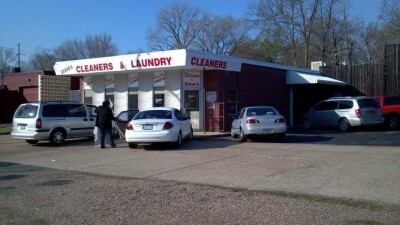 Steve’s Dry Cleaners & Laundry has been locally owned and operated by the Stevens Family since 1977. Serving the Shreveport, Bossier City area, our goal is to make our customers lives easier. We offer top-quality dry cleaning and laundry service, with a focus on excellence and customer service. Copyright © 2015-2019 Steves Dry Cleaners, All rights reserved.